Wow Wee is all I can say about these segments. Had the opportunity to be in the studio with Author, DJ and NPR Host Amy Hadden Marsh discussing our Energetic Make Up and how these Belief Systems that Modern Psychology calls them play into creating our lives. 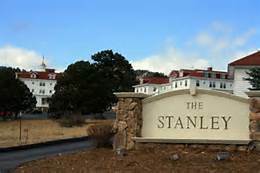 The Infamously “Haunted” Stanley Hotel in beautiful Estes Park,Colorado is the setting for this production starring Ghosts Elizabeth, FO Stanley, “Susie” the 6 year old little girl and so many more. 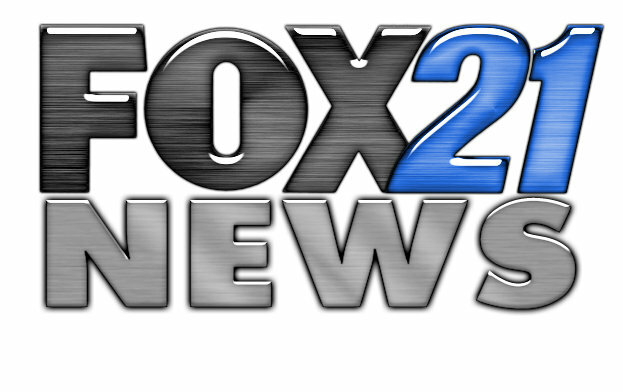 Susie even moves a dumdum sucker from 0-130 degree angle in Fox News 21 Anchors hand, as I discuss her work at the Stanley with she and Craig on camera. 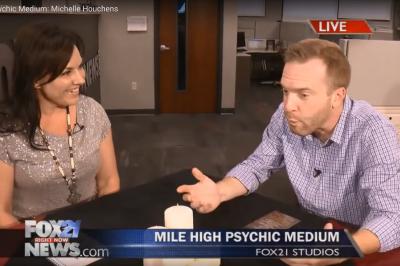 Michelle Houchens, mile high psychic medium & energetic practitioner, explains some of your dreams. 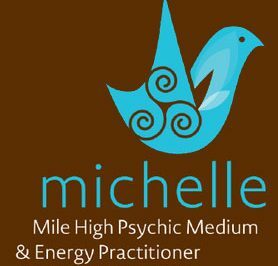 © Michelle Houchens | Mile High Psychic Medium. Michelle Houchens. Information on this website; recordings, photos, verbiage, references, video, whether live or taped, is solely for entertainment purposes. Any information on this website or shared between parties during in person or phone sessions/events is proprietary property of Michelle Houchens LLC and will not be sold, shared or copied by others. Session recipients of information concerning health, financial or personal property items shall be held responsible for actions regarding the information given and is in no way a form of medical, financial or legal counsel.